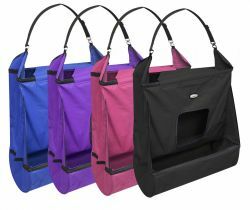 Showman ® Nylon Feed Bag. 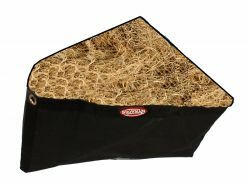 Showman ® Cordura corner feeder. 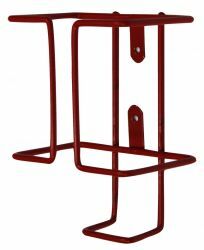 Showman ® 12qt round front over the fence feeder. 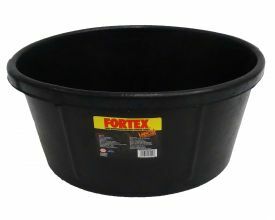 FORTIFLEX 8QT. 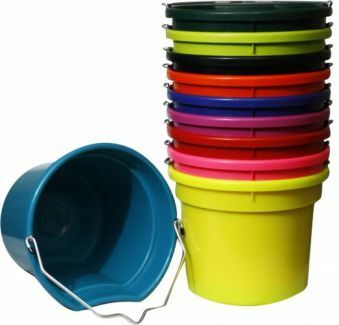 Multi Purpose Bucket. FORTIFLEX 6 Gal. 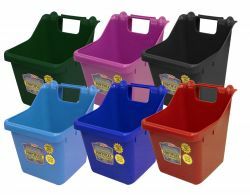 Plastic Corner Feeder. 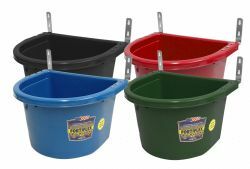 FORTIFLEX 20 QT Plastic flat back bucket. FORTIFLEX 16 QT Plastic Over the Fence Feeder. 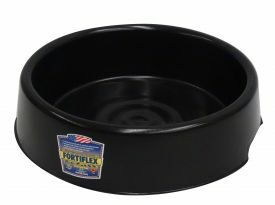 FORTIFLEX 5 QT Plastic feed pan. 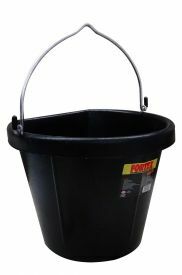 18 QT FORTEX Flat back rubber bucket. 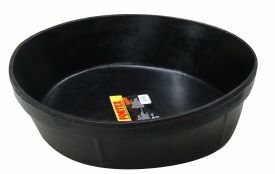 1 QT FORTEX rubber feed pan. 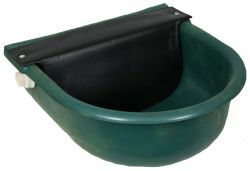 2 QT FORTEX rubber feed pan. 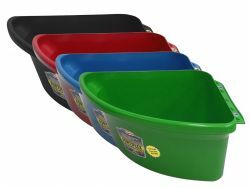 3GAL FORTEX rubber feed pan. 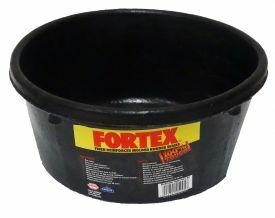 4 QT FORTEX rubber feed pan. 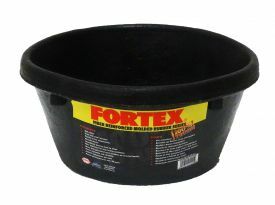 6.5 GAL FORTEX rubber utility/feed tub. 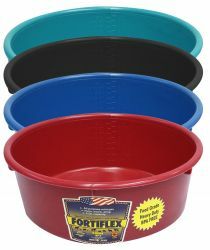 3 GAL ( 20 QT) FORTIFLEX feed pan. 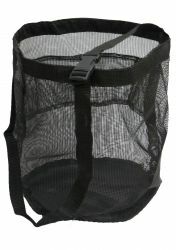 Showman ® Nylon mesh feed bag. 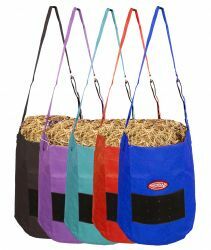 Showman® Nylon hay and grain feeder. 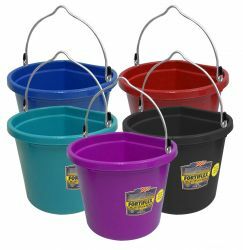 Showman ® 100% PVC collapsible bucket. FORTIFLEX 20 quart Fortiflex over the fence feeder. Salt block holder. 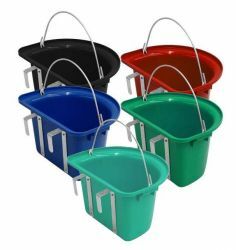 Constructed of metal with PVC coating. 20 Qrt. 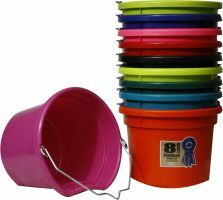 Flat back bucket, 11" tall. Made in USA. 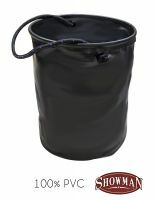 8 Qt Flat back bucket, 8.5" tall. Made in USA.